Growing your business can be quite a daunting task. Feel at home and comfortable when you give your company a new look that it deserves. A beautiful, well-maintained office space waits for you. A beautiful, well-maintained office space waits for you. OfficesHub is a leading online real estate marketplace, which allows you to rent office spaces in and around Bangalore. Find luxury offices at the ease of your fingertips, and make renting of real estate easier, faster and economical. We provide you the service which delivers the superior business performance for you. We also offer amenities such as vicinity to golf courses, school districts, and the downtown region. Explore your dream offices in Bangalore that awaits for you. Experience the best management of offices which involves the soundest maintenance and fully furnished properties across India. OfficesHub offers you various amenities which includes downtown district, nearness to public facilities, etc. Explore your dream offices here efficiently. The process of corporate leasing is challenging yet crucial. Corporate lease begins with the augmentation of planning, identifying the location, reasonable negotiations of properties cost, documentation process and finally procurement of the property. Our sole aim is to satisfy our clients with the best service. With the cooperation of our expert consulting team, we accomplish to cope up with this dynamic trends. We make decisive strategies and assist our clients in making the best choice. We help to build a way for the growth, whether you are opening a new office, searching for the best site for your new market or exerting your idea across globally. Initiate buying, selling and renting of offices in an easier, faster and economical way. We provide you the service which delivers the superior business performance for you. We render you high-grade service by proving you with a huge range of offices, which is fully furnished with other important amenities. Looking for office space in Banglore? But you don’t want to get into the trouble of equipping it or serving on the décor and other stuff. Well, then you have landed in the right place. OfficesHub provides you the best fully furnished offices. It’s the best option for all those companies that are starting up and also for the one that is already established. We provide exclusive representation for the client towards the marketing and sale of the project during and post development stage thereby forming a one-point connection for all services and functions. Set-up of sales, marketing office, contact towards the client’s project. HOW CAN OFFICESHUB HELP YOU TO SELECT YOUR DREAM OFFICE? 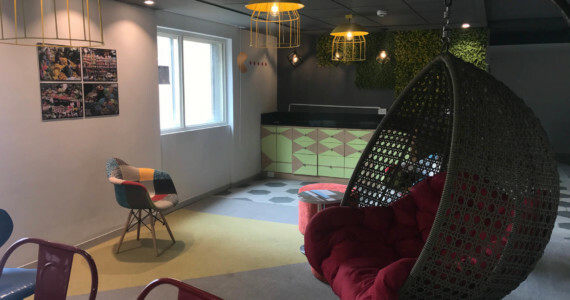 OfficesHub is a leading real estate marketplace which has been fulfilling the demands of existing business and start-ups who finds it challenging to find office spaces in this hustling world. It is a one-stop solution to all kinds of companies seeking for real office spaces. It which allows you to rent properties across India. Discover luxury offices at the ease of your fingertips, and make renting of real estate easier, faster and economical. We provide you the service which delivers the superior business performance for you. We also offer amenities such as vicinity to golf courses, school districts, and the downtown region. As been a corporate leasing real estate service company, we firmly believe and always make sure to fulfill all our client needs and provide them an excellent service. 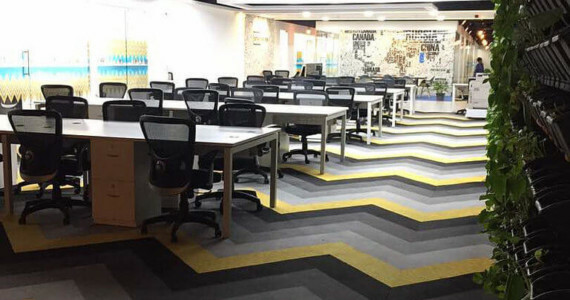 Our experienced team will help you to find customized solutions for office space on lease for your business in and around Bangalore or any other location that you prefer. A range of serviced offices and executive suites are available, from corporate level suites to economy offices. Let our professionals assist you in finding an office tailored to your business and specific commercial real estate needs. 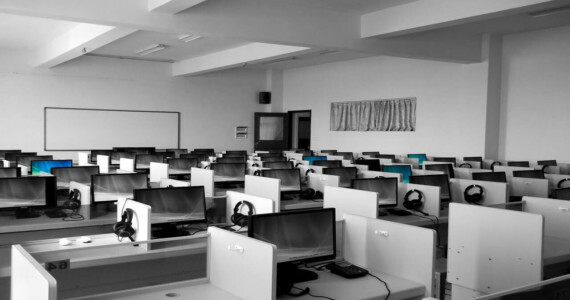 We provide you with a wide range of office space in and around Bangalore. Easily discover your dream office that suits your business and specific commercial real estate needs. Our core aim is to provide satisfaction to our clients. Let our professional team assist you to find the office that is just made for you. We understand our client’s requirement and thus offer them with professional and integrated services. 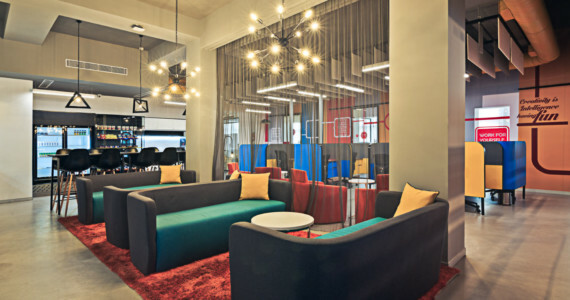 Whether it’s Furnished, Serviced, Plug & Play and Co-working, we are here to help you. We strive to provide you the best service in the country. We know our client’s requirement and we know what to provide them. We will help you to find an office space that improves overall business performance and operational productivity. Thus we are providing the best service. Many Entrepreneurs and owners say that a good office helps your business to grow rapidly. Most of the companies invest huge sources in their office plans, with focus on collaboration and fostering creative business experience. 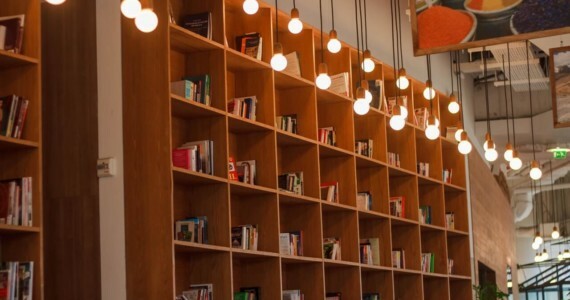 Employees work better in a favorable office atmosphere. 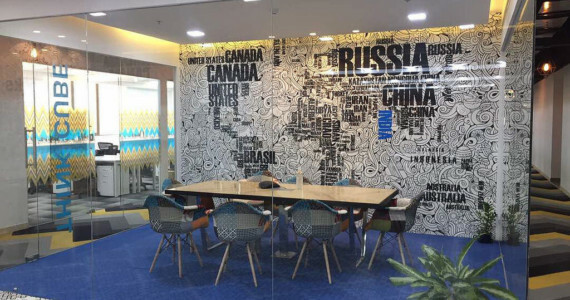 It reflects the culture of your office and brings out many collaborations. The communication of the employees gives birth to new ideas, and the employees are motivated to work in a positive setting. All the aspect of management becomes easier. Planning and Controlling become easy in a good business environment. Having a pleasant working environment and a good office indicates that workers are going to be satisfied. Unmotivated workers obligate money! Join a powerful and more beautiful engaging workplace today with OfficesHub. Here at OfficesHub, we take care of our clients need, and we know how important a flexible office can be for them. 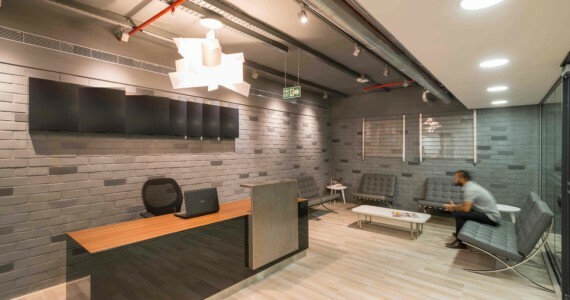 We provide you a flexible office which is stacked up with every amenity that your business needs to run smoothly and move during any emergency situation. This includes furniture, computer, security, IT cable, meeting room, etc. 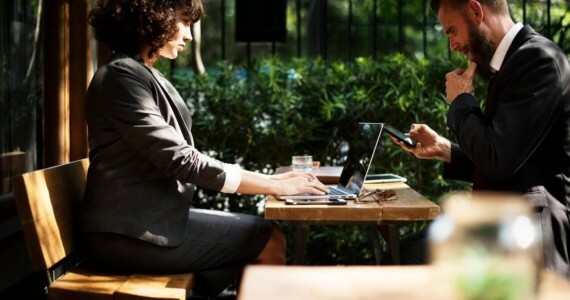 The bonus to the business is an absence of commitment to a long term lease; this can be especially beneficial for a start up company or individual who is not able to outlay the upfront expenses of taking on a lease. We desire to assist you to work better, work happier, and work healthier each day – and we believe in flexibility in where you carry your work is the key to solve all the problems. It was a pleasure to interact with the skilled and service minded team from OfficesHub. We got a great support and guidance in identifying and finalizing our office space in RMZ Titanium. Being associated with team members who can connect well with the requirement, more importantly the right solution is given every time & customised the way it is best suited for the benefit of the company. The highly professional and knowledgeable team at OfficesHub Advisors gave us the optimum solution for our office space needs. They sourced options at strategic locations with the most competitive rent. OfficesHub team proved to be very competent and well organized while handling our work. We never had any hidden surprises with them and they always had a contingency plan in place in a critical situation. We are very pleased with your support for finalizing an office space for Bulldog with world class facilities & workstation set-ups. We know that it was your professionalism and expertise that made all the difference in bringing the right office space and then closing this deal. OFFICESHUB IS A DESTINATION WHICH CAN HELP YOU TO GIVE YOUR BUSINESS A PERFECT HOME.